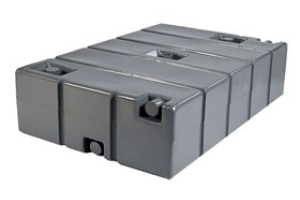 A holding tank rental from Event Solutions ensures waste is being stored safely. Made of extremely durable plastic, our holding tanks easily work with different plumbing configurations. For additional information on a holding tank rental for your construction site or special event please contact a member of our sales at 337-261-2459 for our Lafayette, La location or 337-527-2007 for our Sulphur, La location.